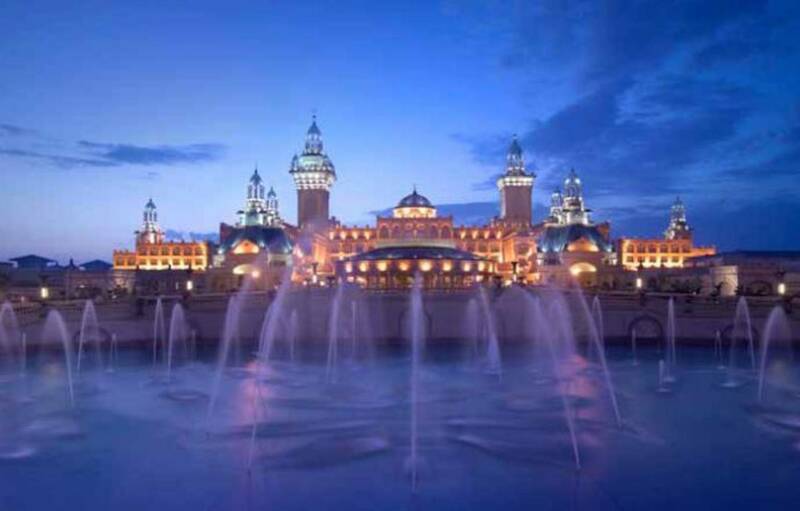 The Hyatt Regency Jing Jin City Resort & Spa is a luxurious conference hotel in Baodi. The resort resembles an antique, mystical royal palace, surrounded by a labyrinth of paths, arches and waterways. 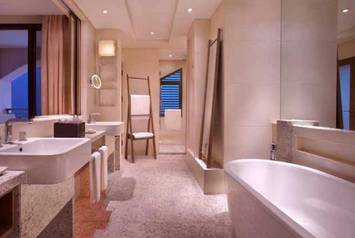 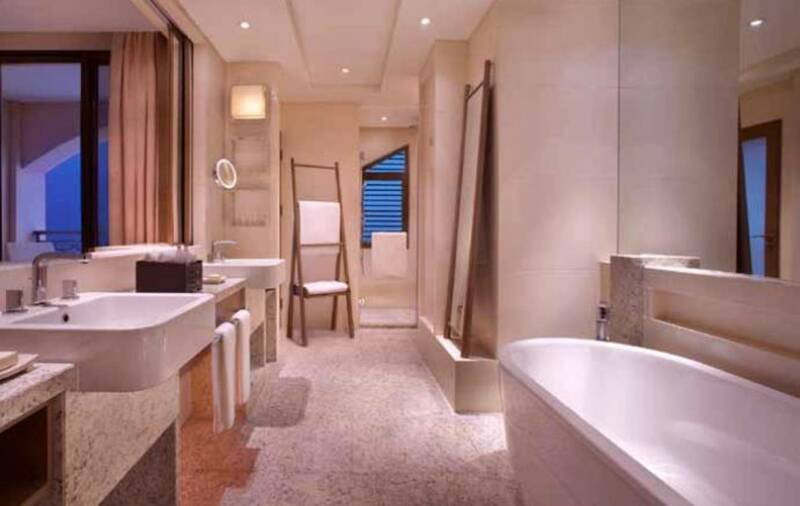 Little havens of individual relaxation have also been created in the bathrooms with VAIO DUO OVAL.